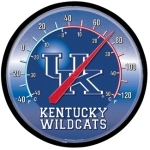 University of KentuckySince 1903, the Kentucky Wildcats have established an unparalleled tradition in the sport of basketball. 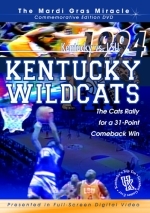 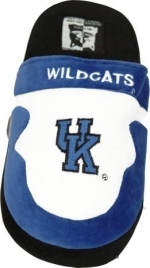 Fromt the days of peach baskets to the game-changing era of Adolph Rupp through the Wildcats' most impressive decade of the 1990s, Kentucky basketball has epitomized success. 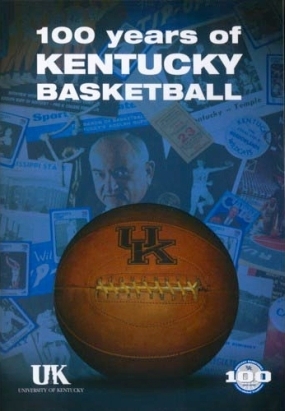 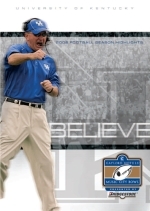 This commemorative DVD, featuring rare footage from the past 100 years, highlights the great coaches and players who have led Kentucky to the most wins in college basketball history a must for the Kentucky basketball fan. 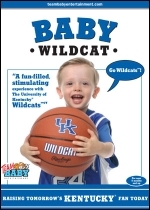 BABY WILDCAT "Raising Tomorrow's Kentucky Fan Today!"